Time is precious - Enter Plandemo. Planmeca has always driven dental innovation and now it’s driving innovation right to your door – literally. The new state-of-the-art mobile experience centre is ready to visit any practice to showcase the latest range of innovations that make up the award-winning Planmeca portfolio. 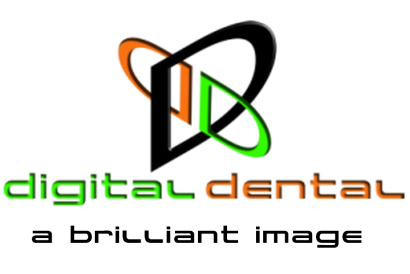 The digital world is upon us and as an industry we need to adapt and change to consumers who want everything right now…including, when appropriate, same day dentistry. A few things we need for a successful visit. Plandemo is the same size as a Luton Van and needs suitable level area to park the vehicle. Enough time set aside for the visit. The Plandemo, and equipment in it, is a £250,000 investment. A presentation normally take at least 2 hours so we ask that you set aside an appropriate amount of time for the visit.